A range of BTU meters to calculate the Thermal Energy. The heat meter can be connected to any kind of flow meter with pulse or analog output such as: Turbines,, Volumetric Woltmann, Impellers, Single or Multi jet, Ultrasonic (e.g. Isoflux series) and Electromagnetic meters (e.g. Isomag series). ISONRG is certified MID004 referring to EN1434 norms according to European Directives 2004/22. The ISONRG heat meter is suitable for fluids such as water or water-glycol mixtures and has an automatic switch from hot to cool seasons. 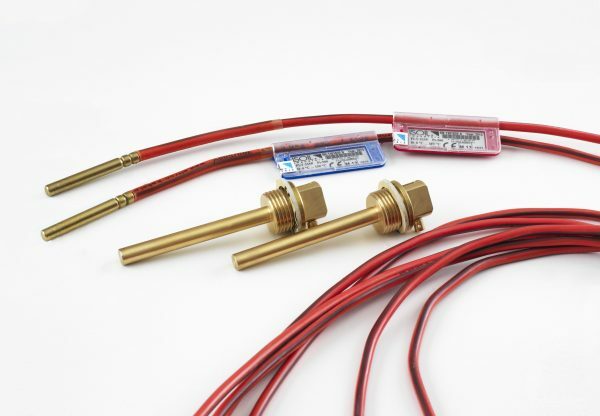 ISONRG can be used with any kind of temperature probes as PT100/500/1000, 2 or 4 wires. Data transmission can be done through various protocols such as RS232, RS485, MODbus, BACnet, Mbus.